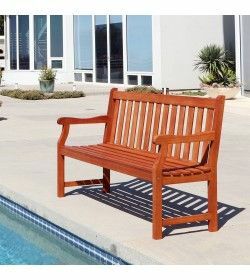 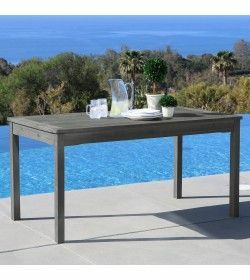 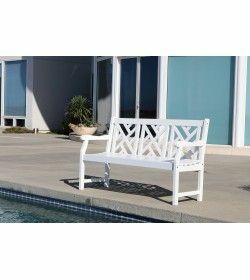 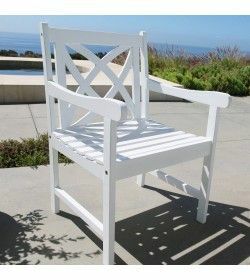 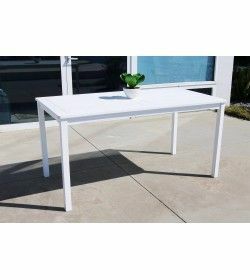 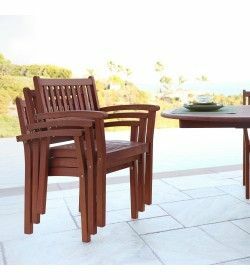 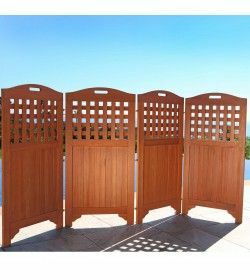 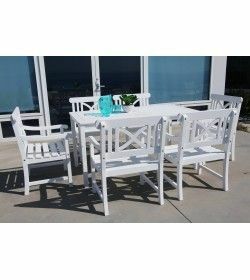 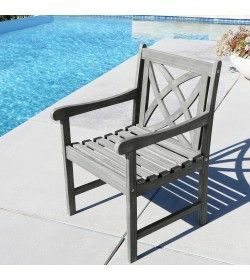 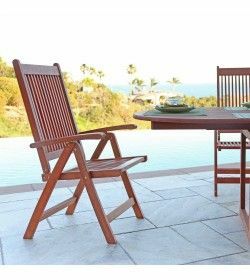 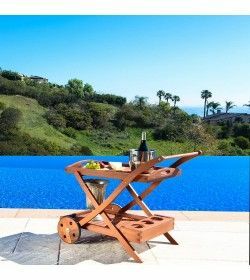 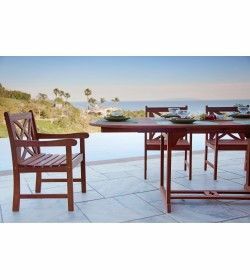 Hardwood Outdoor Furniture There are 19 products. 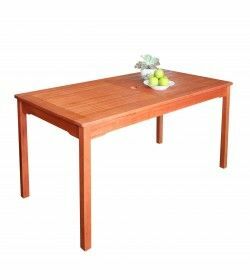 Eucalyptus and acacia are very hardwoods very strong. 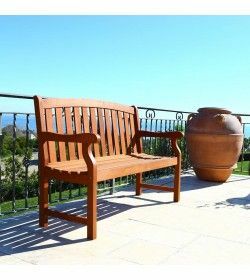 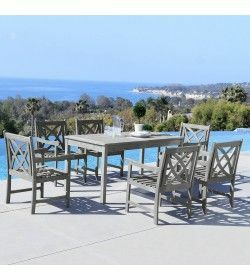 Eucalyptus patio chairs and outdoor sofas can support you and your guests for seasons to come.